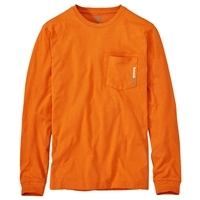 Carhartt men's pocket tee is 6.75-ounce, 100% cotton jersey knit. The Timberland PRO Cotton Long Sleeve tee is made from 100% pre-shrunk cotton jersey, making it as comfortable as your favorite old t-shirt. 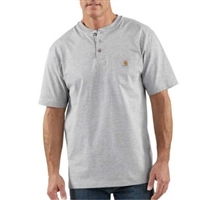 Carhartt men's Henley is great for warm summer days or for layering when the weather gets cool! 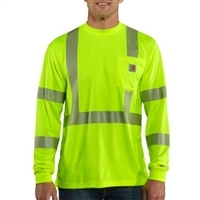 This Carhartt Force® High Visibility T-Shirt will keep you visible, comfortable and safe while you work. 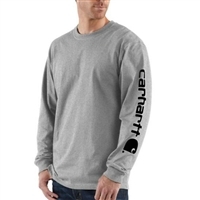 Carhartt men's long sleeve t-shirt is perfect for laying on cooler days to keep you warm and comfortable. The Timberland Pro® Base Plate long-sleeved wicking t-shirt is a comfortable wicking T-Shirt. The Men's Force® Short Sleeve Pocket T-Shirt wicks away moisture so you can work dry. Carhartt's long sleeve work wear henley is an all-purpose work shirt. Carhartt Men's Cotton Delmont Graphic Tee Shirt will keep you comfortable while you work. 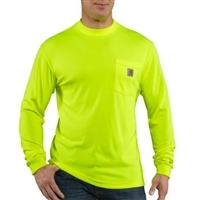 The Carhartt Force® Hi-Vis Color Enhanced Long Sleeve shirt will keep you visible, safe and comfortable. Carhartt Men's Force shirts use FastDry technology to wick away sweat. 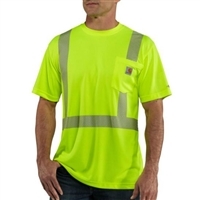 Stay safe and visible with the Carhartt Force Hi-Vis Class 2 T-Shirt. Super-breathable and totally seam-free for comfort, these long-sleeved tees are the ultimate work shirts. Built to be comfortable and durable so you can work long hours. Carhartt Men's Midweight Crewneck Sweatshirt is durable, great for layering and will keep you comfortable. Carhartt men's jeans will make a day of hard work a little easier on you. Carhartt men's traditional straight fit jeans are durable and comfortable. 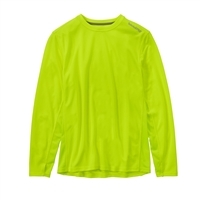 This High-Visibility Long Sleeve shirt will keep you safe and comfortable. Carhartt men's denim jean are a tough pair of jeans that are cut for comfort while you are working. These heavyweight duck dungarees are perfect if you prefer a lighter material. The Men's Carhartt Force® Ridgefield Short Sleeve Shirt is lightweight and features a mesh-lined back vent to keep you cool. This sweatshirt is a serious work sweatshirt that can stand up to anything. This quarter-zip navy fleece shirt from Timberland can function as both a base and mid-layer. Carhatt's 12.5 oz. full-front zip sweatshirt will keep you warm, dry, and safe. Carhartt men's double knee logger jeans are hard to wear out! Carhartt's Rain Defender® Paxton Hooded Heavyweight sweatshirt that's durable and water-repellent. These work pants will provide comfort while getting tough jobs done. These Timberland pants give you enhanced mobility, along with reliable comfort. © Copyright 2015 Blue Collar Workwear. All Rights Reserved.